Oh yes! I finally am at the computer when this rechargeable Super Power Pack goes on sale! Get yours today for $45. It comes with C and D battery spaces, 12 AA batteries, and 2 AAA batteries with a charger. 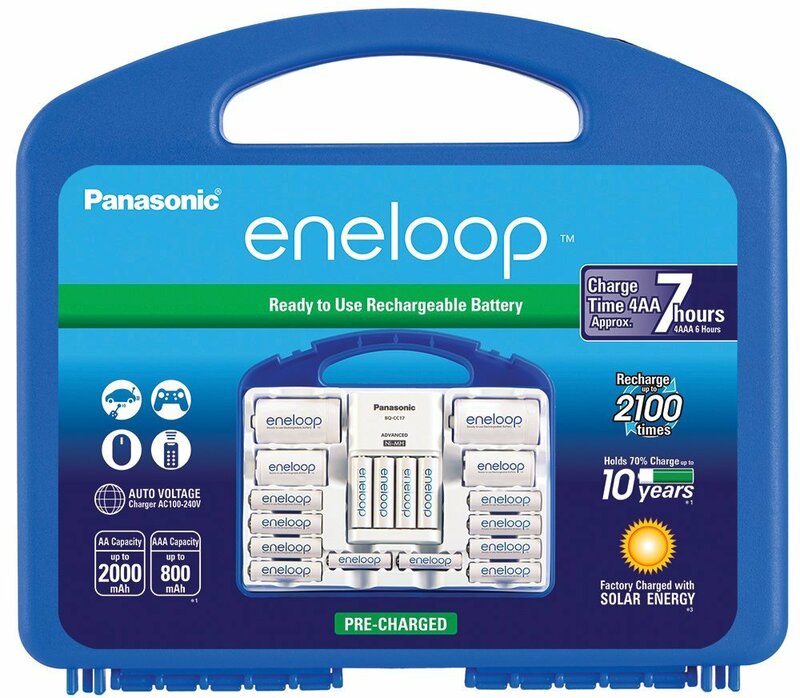 An awesome deal if you go through batteries often.